They say when you’re expecting something to happen, it’s not as good as it would be when you’re surprised. And it’s usually true, like when the jump scare in the movie is coming or you know the punch line to the joke before it’s finished. It’s why people usually get so upset when artists retread the same waters they explored on earlier project, because if you heard it before and you knew it was coming, how could it strike the same feelings and emotions it struck the first time? Well apparently Danny Brown knows how to, because he came back with another chaotic club banger that feels just as unsettling as “25 Bucks“ was the first time. Stylistically, this is nothing new for Danny. The beat is steeped in as much Hudson Mohawke noisy grime as it is RZA street grit. And his flow is as wacked out as it ever was, matching the eccentricity of the beat note for note. Lyrically, he’s also doing what he would normally do talking about life on the streets and the effects of violence and poverty on his life and the community. What’s interesting is the direction Danny decided to take with the whole song. By now you might think this sounds like a cut from the party songs of Old, and it would fit there very well. But there’s always been a separation of his crazy flow that goes with his party lyrics and banger beats and his more subtle flow that goes with his visceral lyrics and dark beats. But he threw that all out the window and instead made a dark beat that you also want to dance too, as well using his normal drugged out flow with crushing lyrics that go right into a party hook just so there’s no room for you to guess that those verses slipped in there by accident. It’s the first time he’s taken all his styles and mashed them together so clearly and it goes off without a hitch. It’s all very reminiscent of Joy Division, music that’s as hard to forget how sad the song really is as it is easy to picture yourself at a club with a drink and a couple dumb moves you picked up over the last hour. DMV emcee Mack Scott is getting set to release his album “Summer Was Crazy” later this Fall. 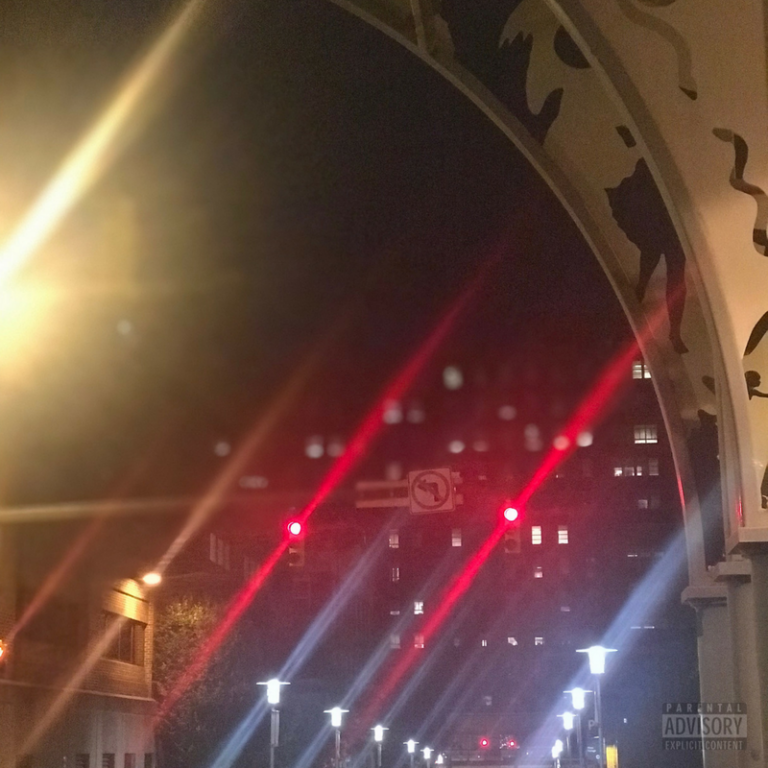 To bring about its release Scott has dropped “Streetlights”.